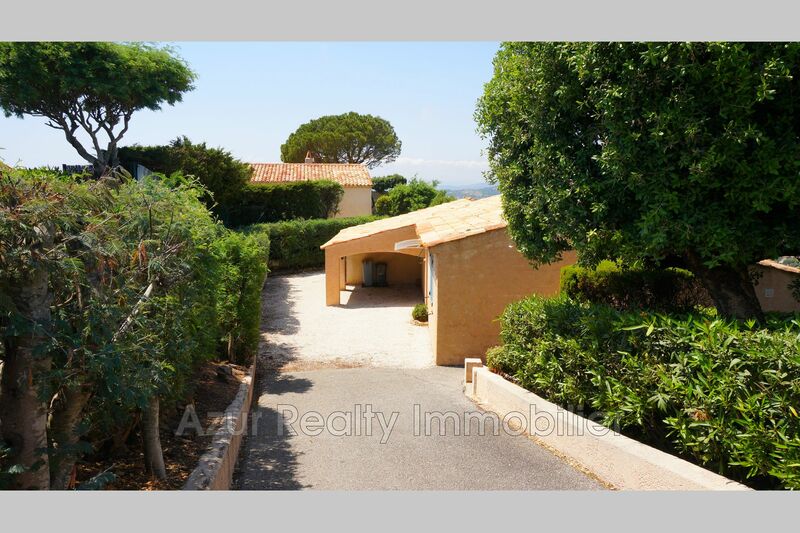 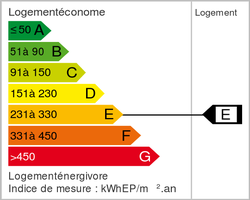 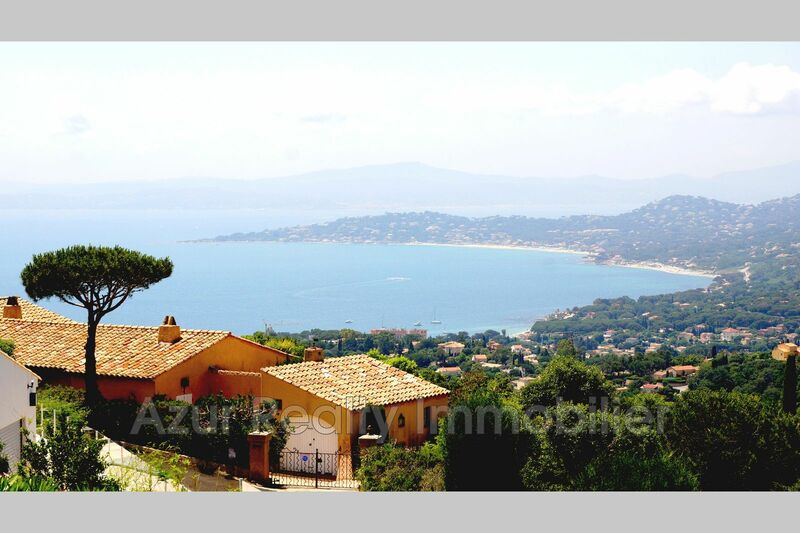 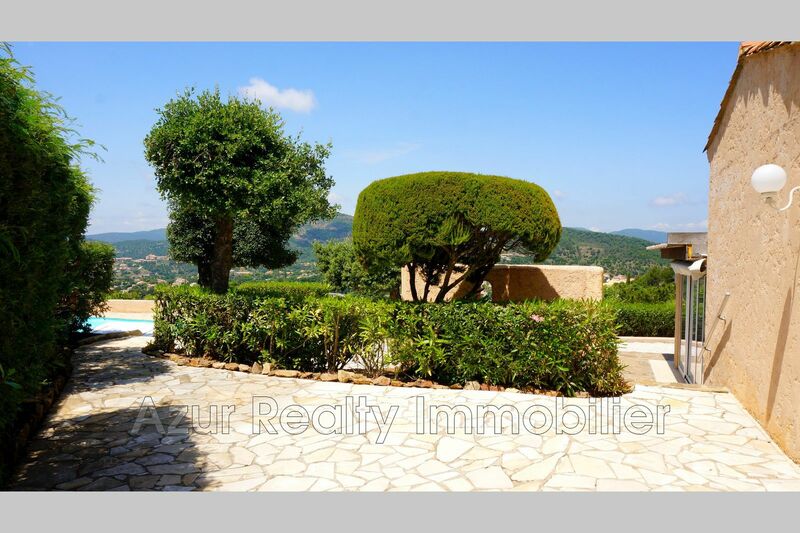 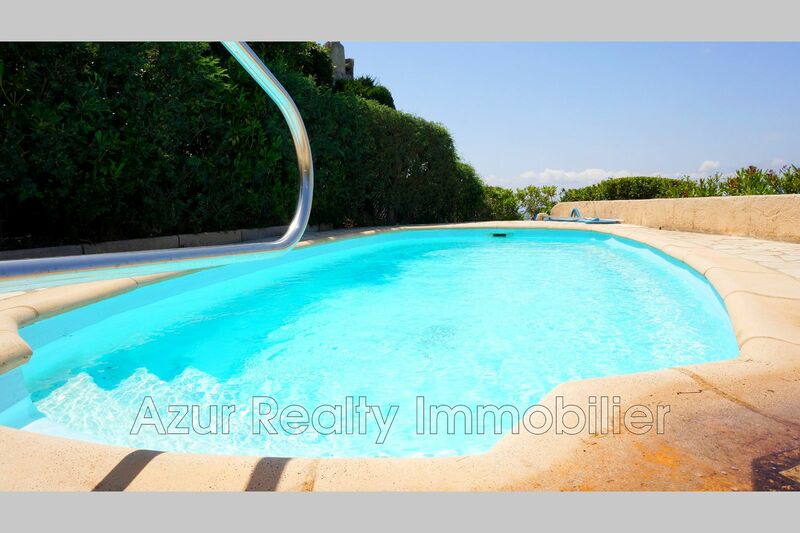 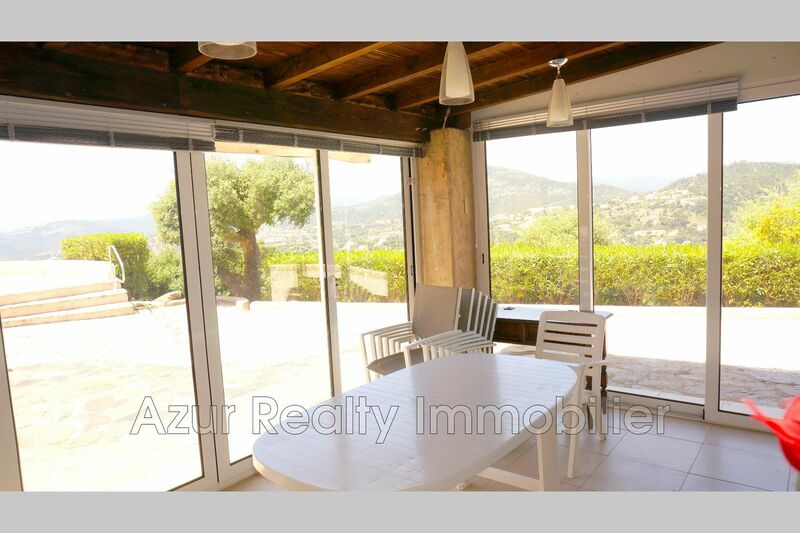 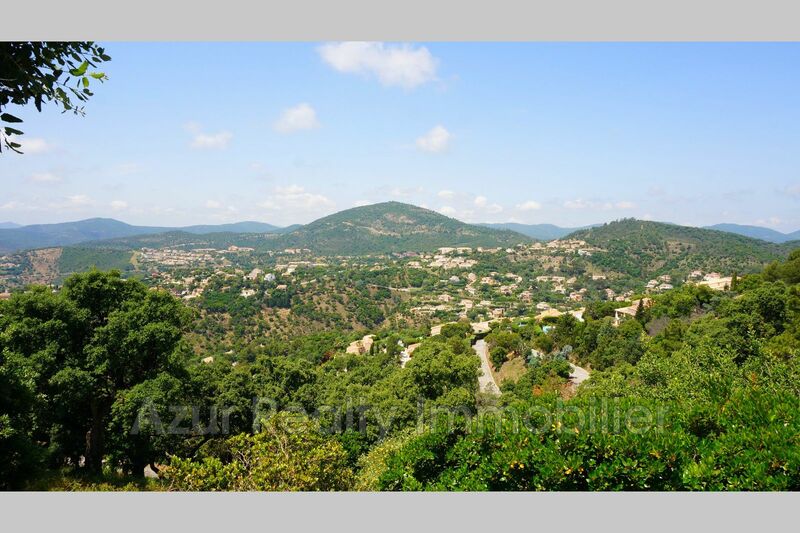 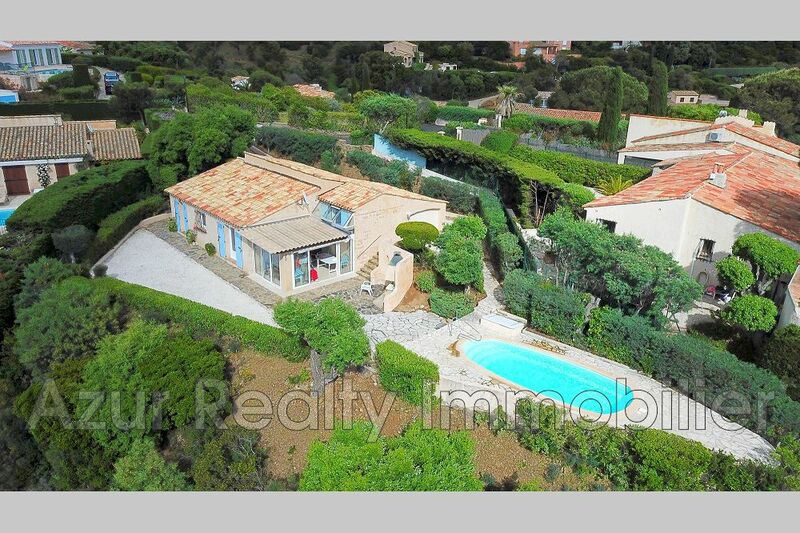 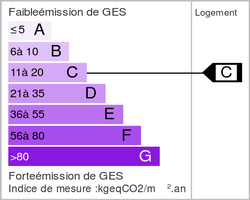 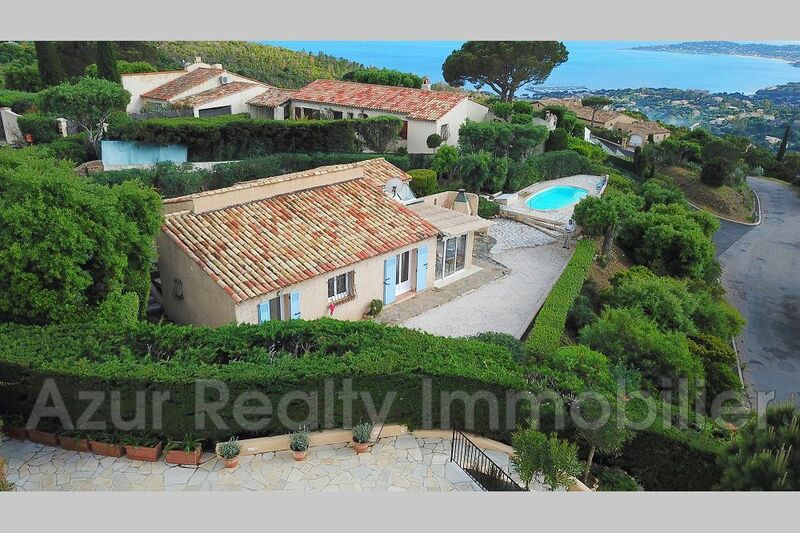 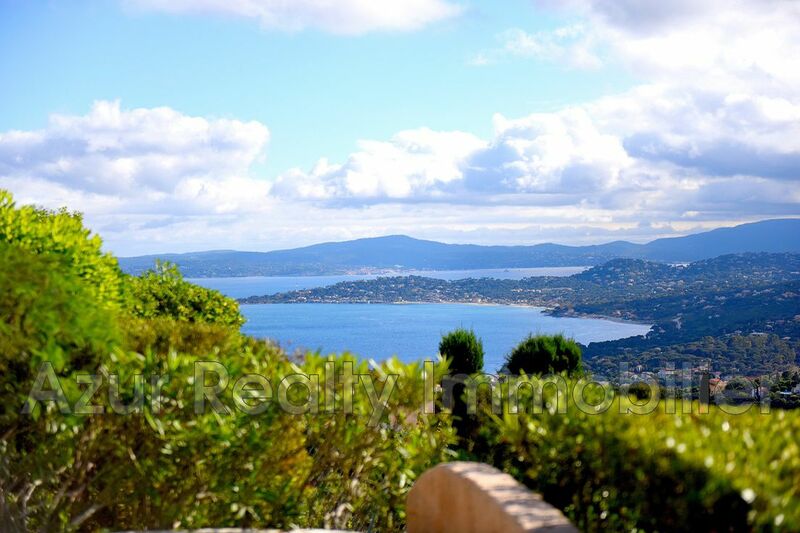 URGENT negotiable ... Unobstructed view of the Gulf of Saint-Tropez and the surrounding hills, in a dominant position. 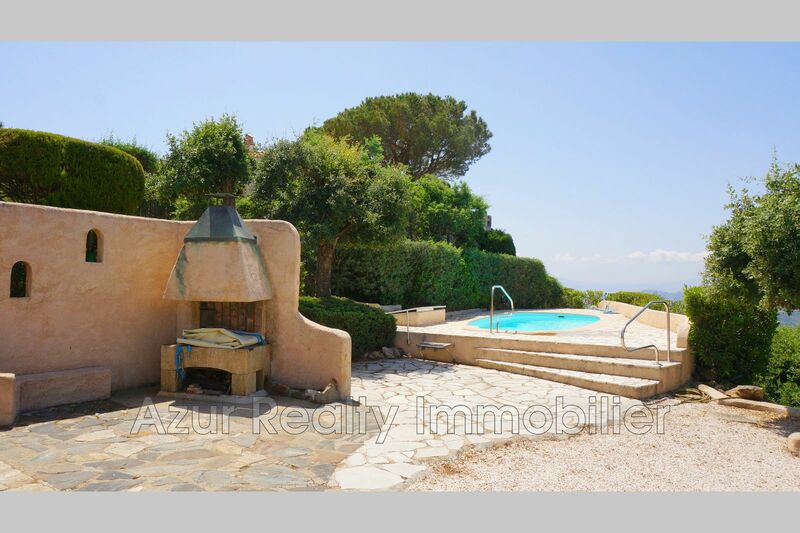 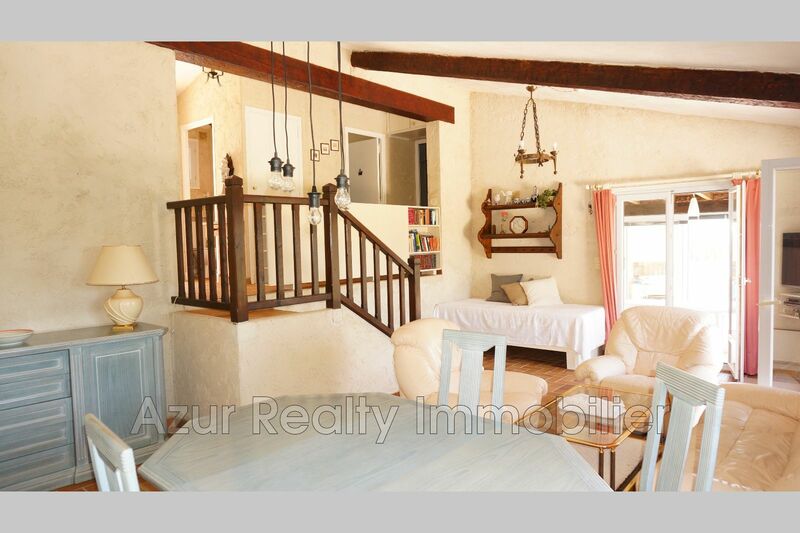 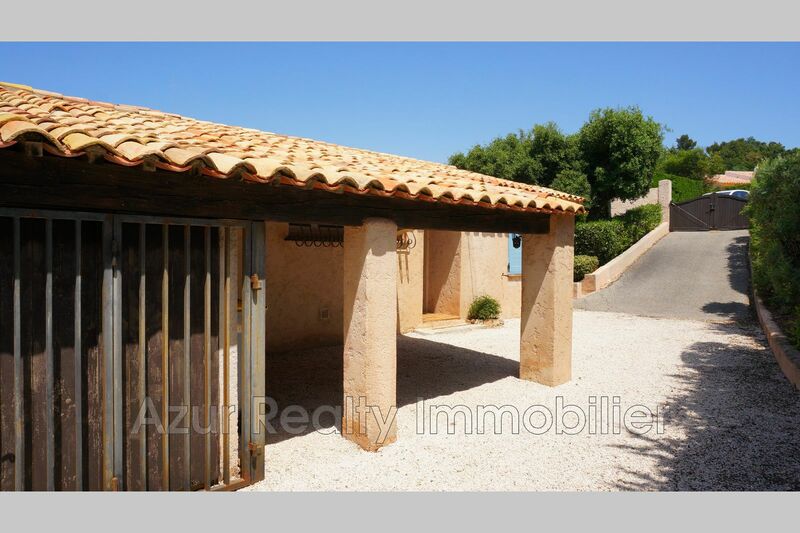 Beautiful Provencal farmhouse of 90 m² on 1012 m² of flat land with trees, south-west facing perfectly quiet. 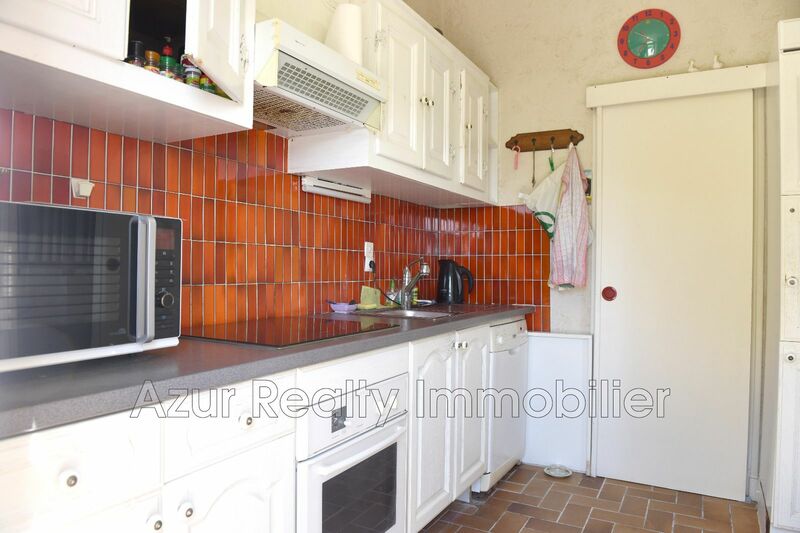 Hall, living room, independent fitted kitchen with adjoining pantry, 2 beautiful bedrooms with wardrobes, bathroom, veranda, terrace with blind and barbecue, cellar, 3 parking spaces with carport transformable garage, swimming pool without vis-à-vis The bay windows and aluminum shutters are fully renovated. 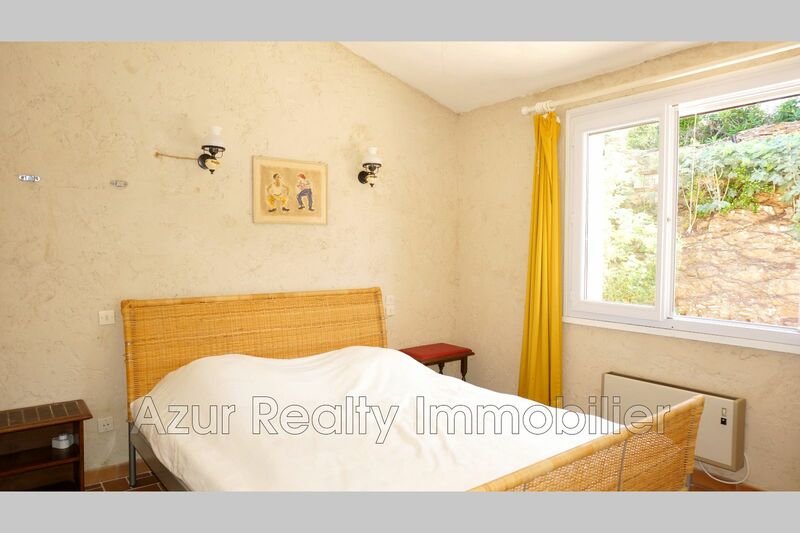 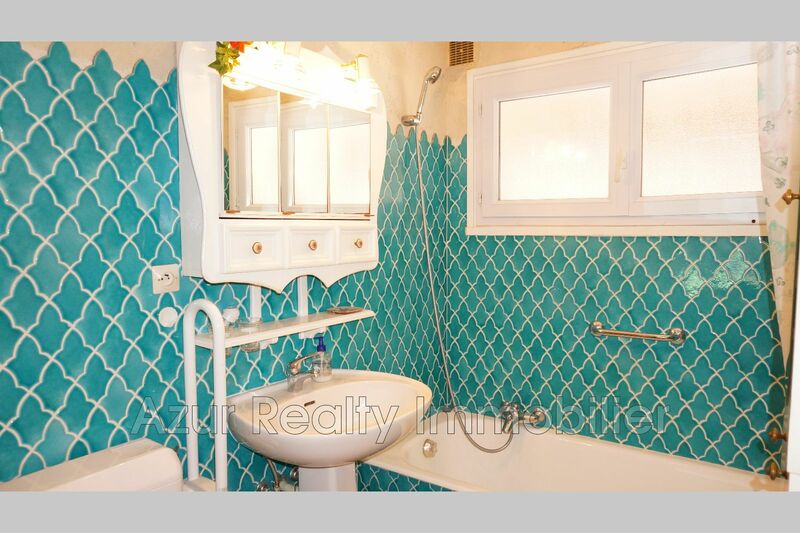 Located in a beautiful and quiet residential area.